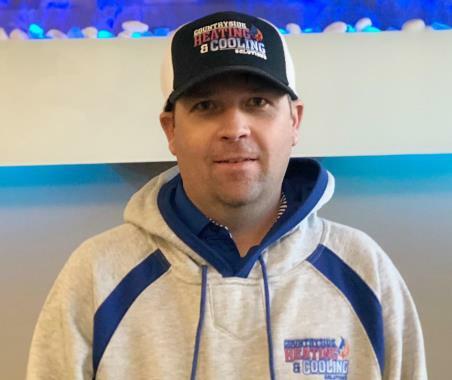 Countryside Heating & Cooling Solutions provides a heater and air conditioning repair, service, installation and services in Mankato MN and surrounding areas. Check out what some of our customers are saying about Countryside Heating & Cooling Solutions Heating and Air Conditioning services. 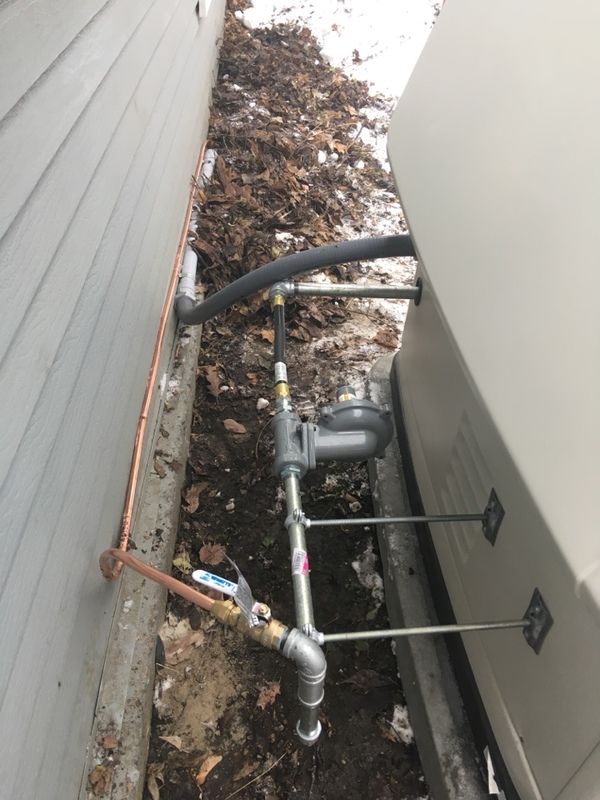 Installed gas line for generator. Install gas line for generator.